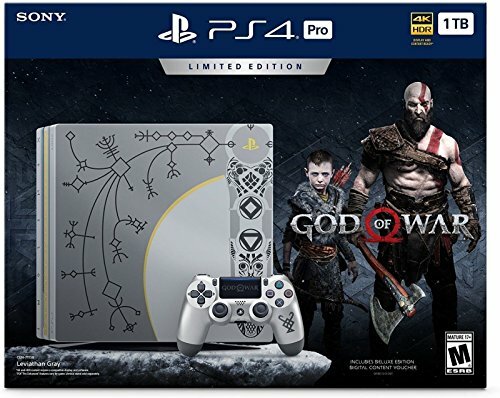 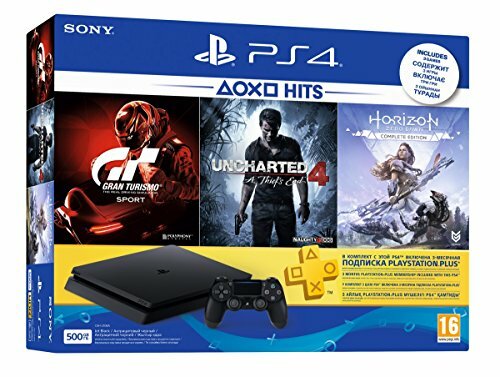 With Spider-Man and GOD of War: 4 games now available many of us looking for good deals to buy PS4 Pro. 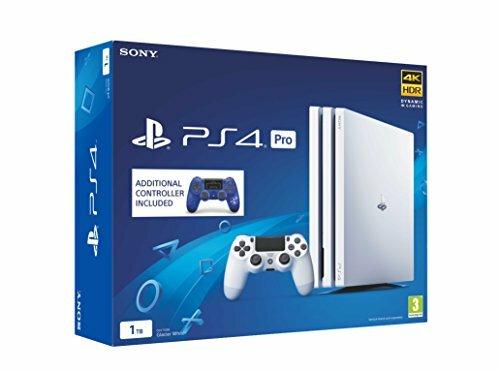 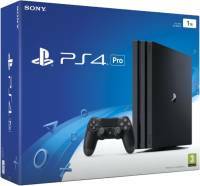 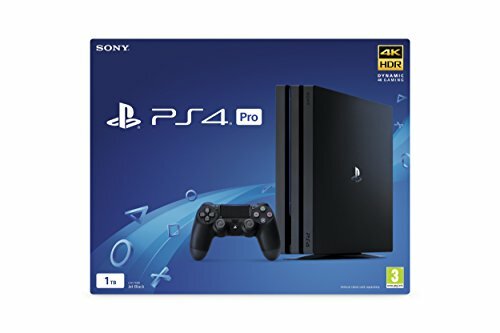 After launch of PS4 Sony launched the PS4 Pro which is a meatier, more powerful unit that delivers better performance capable of 4K gaming and HDR. 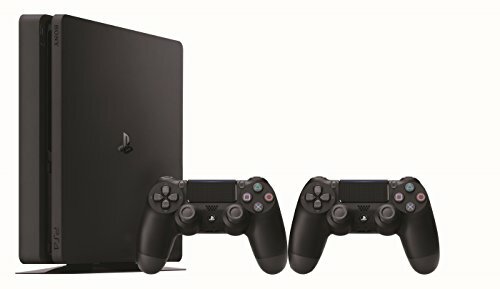 You can exchange your Xbox or PS3 on Flipkart to get extra ₹4000 OFF. 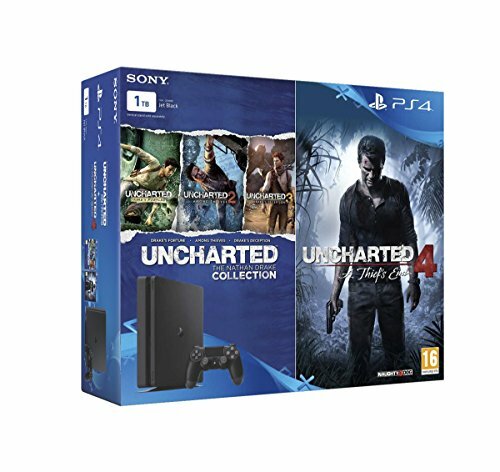 Experience incredibly vivid, vibrant colours with breath-taking HDR visuals.